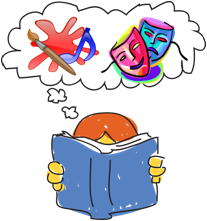 Creative kids provides an opportunity for our 3’s, 4’s and 5’s, to look at literature in many creative ways. Using a different book or story each week the kids will create scenery, art work, costumes and plays. 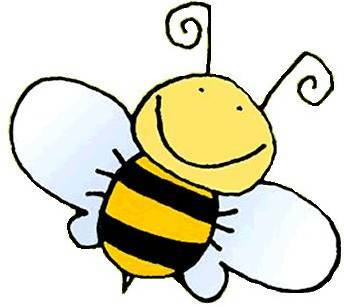 Bee Fit provides an opportunity for our 3’s, 4’s and 5’s students to develop a life-long love of fitness. The constantly varied workouts focus on functional movements, cardiovascular fitness, stamina, strength, flexibility and balance. Classes will be limited to 20 students. Lunch Bunch provides an opportunity for our 4’s and 5’s students to experience an extended day. The children choose from numerous gross and fine motor activities including bikes, balls, outside play, art projects, building and dramatic play. The children then enjoy lunch and conversation together. Who says learning isn’t fun?!!! ABC, 123 with ME provides an opportunity for 4’s and 5’s students to build on all the beginning math and reading skills that are being introduced in school. ABC, 123 with ME provides a fun environment where children use games, songs, and stories to explore various reading and math concepts.